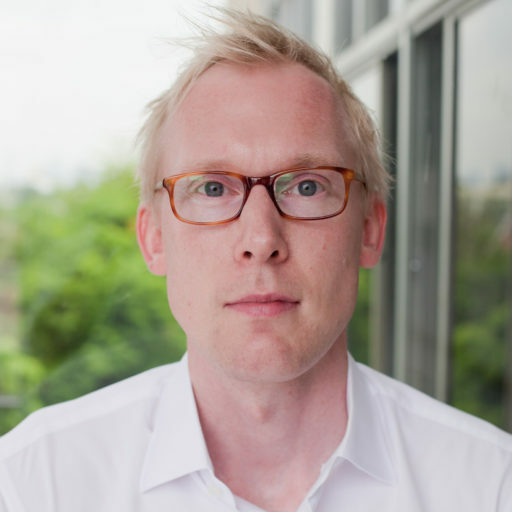 Dr. Lasse Schuldt ist DAAD Lecturer of Law an der Rechtsfakultät der Thammasat-Universität in Bangkok und Mitglied des German-Southeast Asian Center of Excellence for Public Policy and Good Governance (CPG). In Southeast Asia, attempts to regulate the fake news phenomenon can be broadly categorized, on the one hand, in cases where fake news laws are conceived at least also as the government’s weapon to silence critics and dissenters, and on the other hand, cases where the discourse is lead more open-ended. Under the first category, Malaysia springs to mind, Cambodia and Vietnam possibly too. Thailand is a somewhat mixed case. Much more open-ended are the fake news discourses in Indonesia, the Philippines and Singapore. On 14 March 2018, Philippine President Rodrigo Duterte announced that the Philippines will withdraw from the International Criminal Court (ICC, the Court) “effective immediately.” Duterte’s intention to reject the ICC’s jurisdiction exemplifies the Court’s fragile foothold across Southeast Asia. Cambodia and the Philippines have been the only two ICC members among the ten ASEAN countries. Thailand signed the Statute in 2000, but not yet proceeded to ratification. An explanation of this Southeast Asian hesitation may be found in distinct attitudes and principles within and between the ASEAN countries.